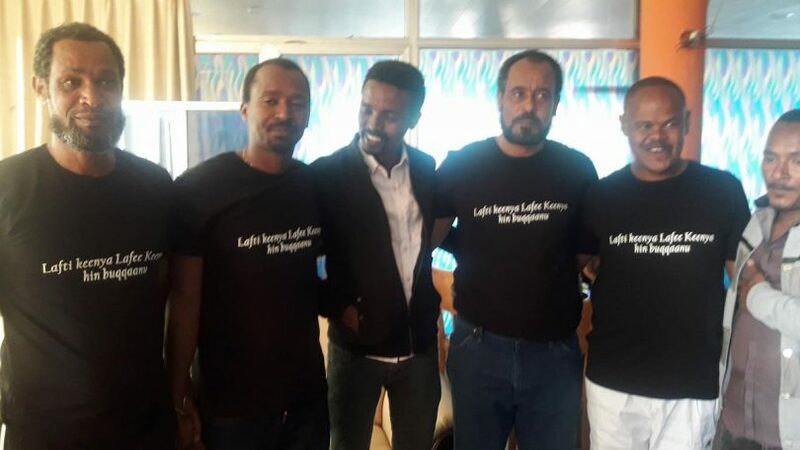 (OPride) — Ethiopia on Tuesday released prominent Oromo opposition leader Bekele Gerba and six of his Oromo Federalist Congress (OFC) colleagues from prison. 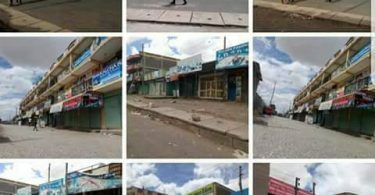 Authorities dropped all charges against the freed leaders, a day after #OromiaStrikes blocked roads and staged rallies bringing the restive Oromia state to a standstill. 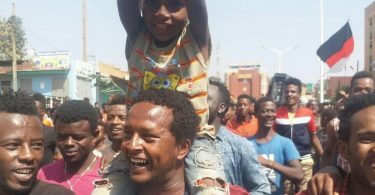 The news of Bekele’s release was welcomed with warm and spontaneous celebrations across the country. Bekele, secretary-general of OFC, was arrested in December 2015 at the height of the three-year long Oromo protests. He was initially charged with terrorism but his charges were later reduced to criminal offenses for allegedly inciting violence. “He just walked out of prison. We have confirmed that all charges against him have been dropped,” Mulatu Gemechu, a member of the OFC’s leadership told Reuters. The other six OFC leaders released today are Gurmessa Ayano, Addisu Bulala, Dajane Xafa, Getu Garuma, Tesfaye Liban and Beyene Ruda. 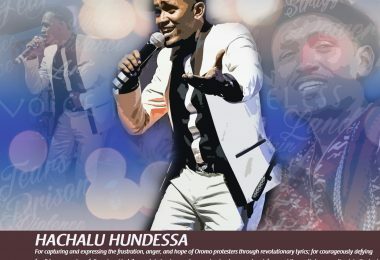 The move is a response to growing protests demanding Bekele’s release and part of a promise Prime Minister Hailemariam Desalegn made last month to build national consensus and widen the democratic space. Bekele Garba, Dr. Merera Gudina, Eskinder Nega, etc are the type of leaders we need to mobilize the populace and stop Tplf divisive tactics. These have been willing to pay the price and the struggle is in much better foundation it has been in years. On the other hand, Birhanu Nega is the type we have NO need for. 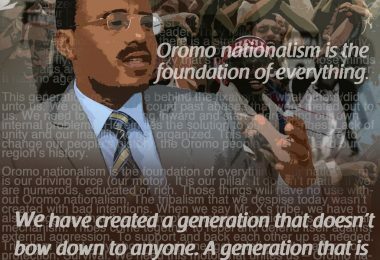 Following elections 2005 over a million supporters showed up and Birhanu fled the country. Tplf came after the leaderless with promises of condominiums and jobs [of course hardly delivered]. But it worked because a frustrated person would fall for anything. Birhanu has had a history of making bad decisions; 1/ not taking seats won in election 2005 rather than demanding all seats 2/ fleeing the scene 3/ forming several forums, coalitions that as quickly unraveled 4/ hoping Isaias Afewerki would help him to takeover from Tplf (can you imagine a worst insanity?) Isaias is closer to Tplf than Birhanu would ever hope for. Thank you for your relentless and balanced reporting of ongoing events. I wished t-shirts of our heroes were emblazoned with statements in English. One missed opportunity. Could we get another one so that foreign papers would pick up? Need to be proactive and not stuck with partisan politics. Down, down, dictatorship. Freedom! Democracy for all. Uphold the constitution, etc.